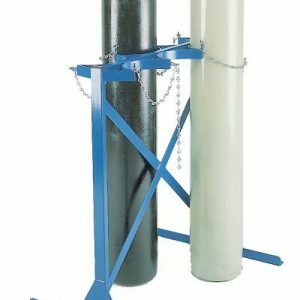 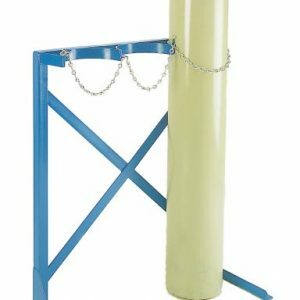 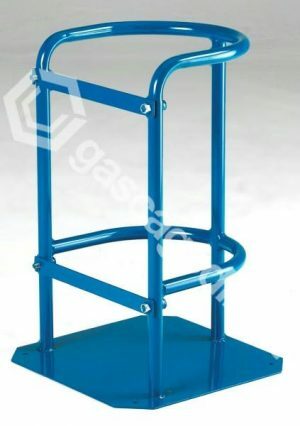 Floor stand to hold a single gas cylinder (max diameter 280mm). 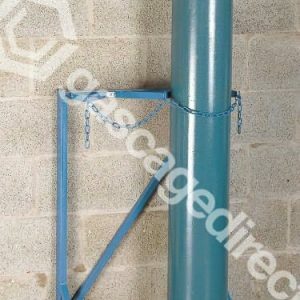 Solid steel base plate, locking access bars swing out to allow cylinders to be positioned or removed. Finish : Blue epoxy powder coated finish. 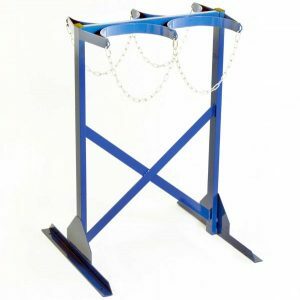 Lead time on average 7 working days.